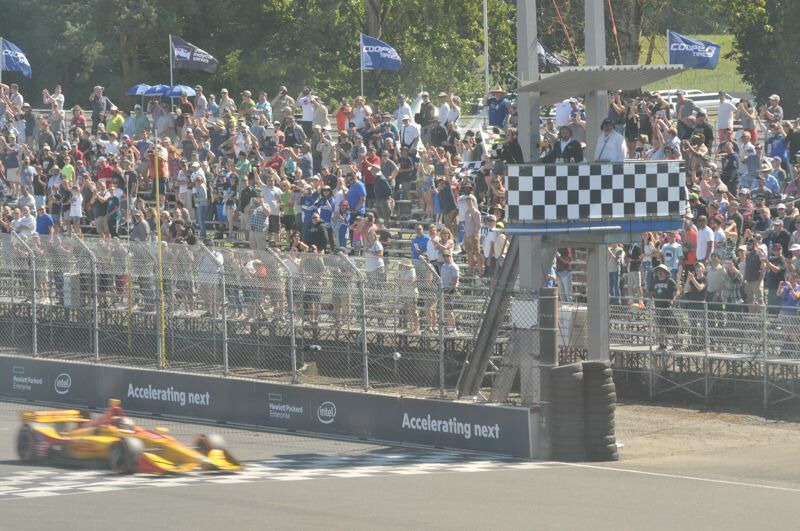 Portland International Raceway has released its 2019 schedule, including the firm dates for the return of the IndyCar championship race, the 59th annual Rose Cup Races, the Oregon Trail Rally, and the PIR Swap Meet. The NTT IndyCar series will return on Labor Day Weekend, bringing the top American open wheel teams and several Road to Indy support races to PIR from August 30 to September 1. The featured IndyCar race will take place on Sunday, September 1st. For the 59th consecutive year, Portland will host the Rose Cup Races on July 12-14. 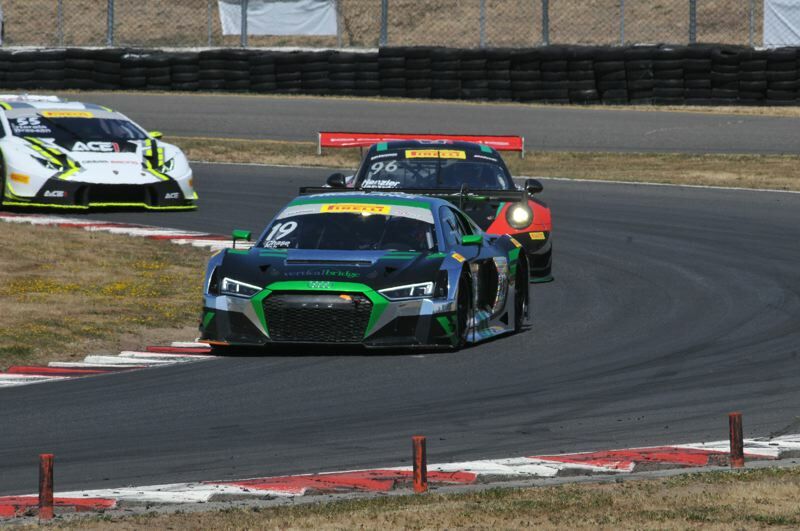 Professional racers from the Pirelli World Challenge series will be featured, along with four support races made up of the best amateur racers in the Pacific Northwest. The Oregon Trail Rally takes over the track on the evening of May 31st and includes an exciting show from professional rally drivers such as Travis Pastrana and David Higgins, supported by the best of the Pacific Northwest rally racing community. The PIR Swap Meet will be held at the track on April 4-6, featuring over two miles of swap meet spaces. This event is held on the same weekend as the neighboring Portland Swap Meet at the Portland Expo Center. Drag racing will remain a featured attraction at PIR, with the popular Late Night Drags getting underway on the weekend of March 8-9, weather permitting. NHRA ET drags start on Wednesday, March 20. Thursday Night Motocross is also back for its 53rd season, starting on April 18. On-track motorcycle racing with the Oregon Motorcycle Road Racing Association (OMRRA) begins April 11-14 in an event run in conjunction with the Porsche Pirelli Trophy West Series. Non-motorized users also have a big presence at the track this year. A major walking event with Meals on Wheels happens on April 20, and the Monday Night Road Racing Bicycle Series begins on April 15. Tuesday night bicycle races are scheduled to begin on May 7, and a short track mountain bike racing series runs on 8 weekends through June and July. More running and walking events take place through the year. If a relaxed show & shine is more your speed, the weekly Beaches Cruisin' starts on June 5 and takes place every Wednesday through the end of September. For a full schedule of events, see www.portlandraceway.com.